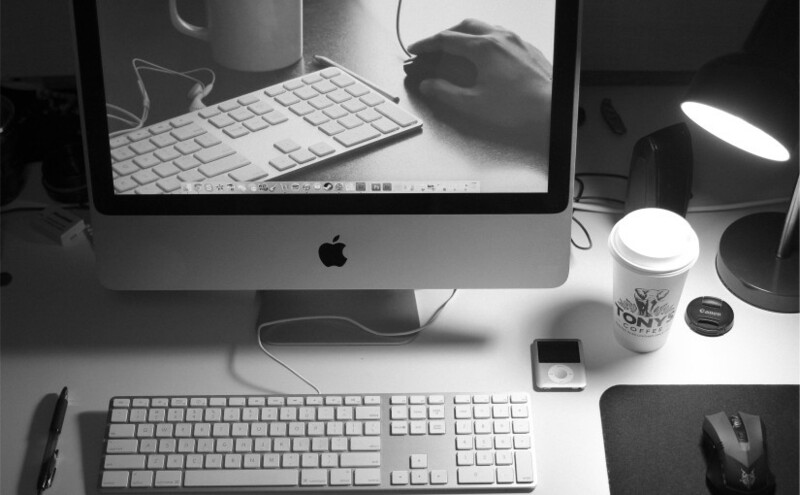 Key Elements Your Home Page Must Have! 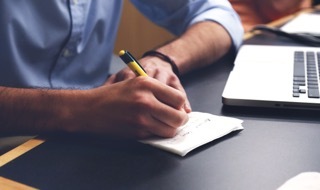 What do you think your customers think about you? 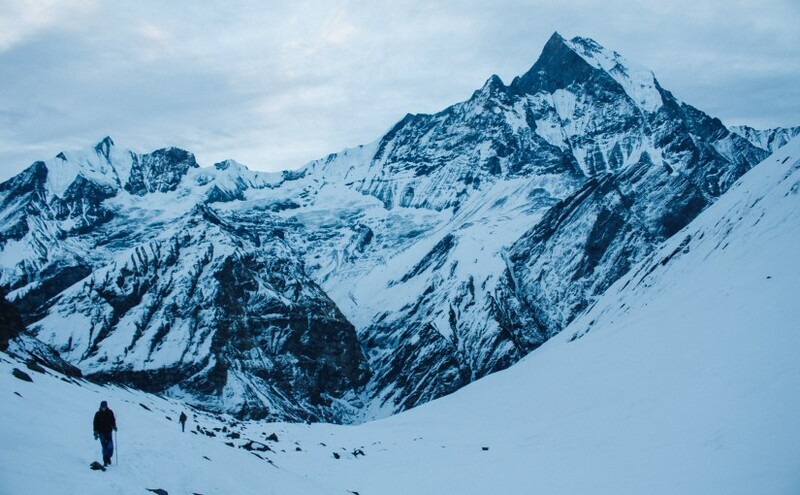 Do we need to change the way we do things? 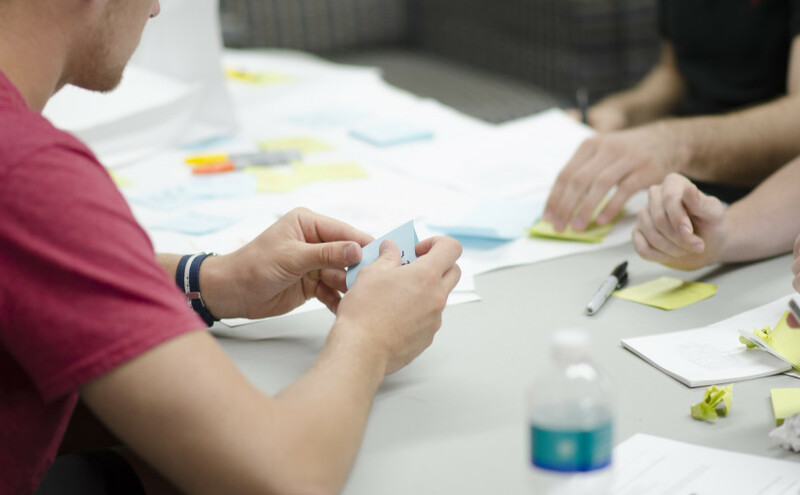 Navigating your Client in the Right Direction. 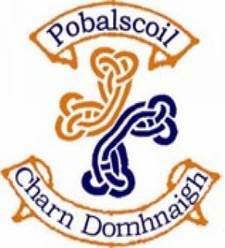 Carndonagh Community School in Co. Donegal has appointed Pinta to develop their three year school improvement plan. Carnconagh CS has over 980 students and 70 teaching staff. 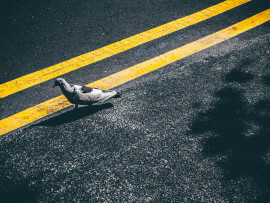 Pinta are delighted to partner with Tullamore Credit Union and St. Canice's Kilkenny Credit Union to assist in preparing their organisations for continued growth. Congratulations to the GAA who have launched their strategic plan for the next three years. 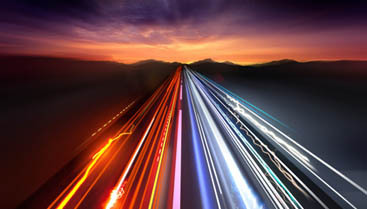 We were honoured to be involved in the development of this ambitious plan. Paralympics Ireland has selected Pinta to facilitate the development of their three year strategic plan. The output will be a clear and unambiguous plan to guide the organisation in reaching its potential over the next three years. 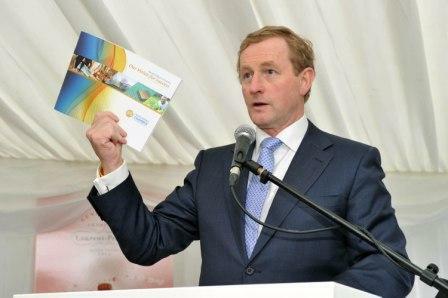 Paralympics Ireland launch their strategy for 2014-2017 Securing Success Together. Pinta are delighted to have been part of this process and had the opportunity to meet the inspirational people involved with this trailblazing organisation....well done! Pinta continues to work with the GAA in the area of planning and are currently facilitating the strategic planning process for the 2014-2017 Strategy. The GAA aims to launch the new plan for the next three years in May. 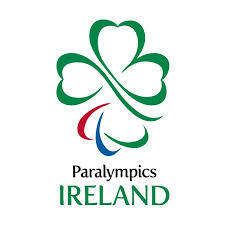 Paralympics Ireland have formally approved the organisation’s new strategic plan for the coming three years entitled Securing Success Together. 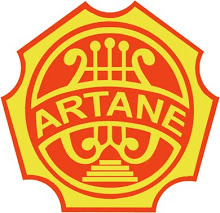 The Artane School of Music launched a new three-year Strategic Plan for 2013-2016 in Croke Park last night. Pinta were proud to support ASM in the development of their plan and wish them every success for the future. Pinta provided mentoring support to the Solas Bhride Community when they were hosting their St. Brigid of Kildare Gathering Festival in September 2013. We are very happy to be a part of this very successful event and have received a great testimonial. 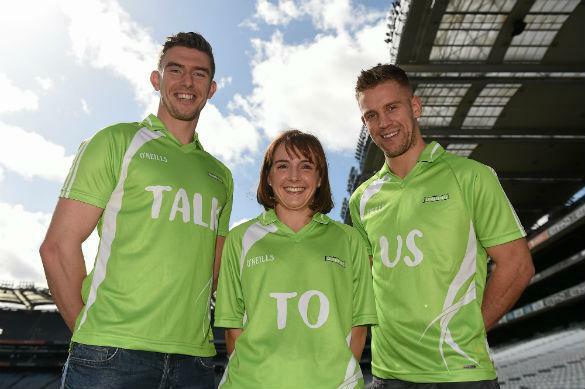 Pinta have recently completed the three year strategy for Samaritans Ireland. It has been an excellent project to be a part of and we are very happy to receive an excellent testimonial from the Regional Director. 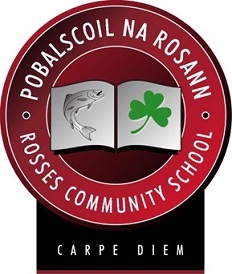 The Rosses Community School launched its 3 year school improvement plan in January and Pinta are delighted to showcase the successful approach and outcome of the planning process and what difference this has made to the school. A big congratulations to our client Solas Bhríde and the Brigidine Sisters in Kildare Town for setting a New World Record for the most people weaving St. Brigid’s crosses in the one place, at the one time by our client. Pfizer Pharamaceuticals in Cork have appointed Pinta to support the leadership team with the implementation of an organisation transformation process. 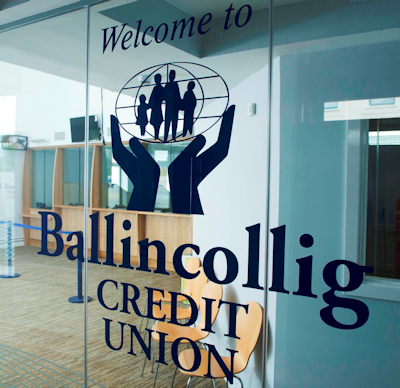 Congratulations to our client Ballincollig Credit Union who celebrated their grand re-opening at their impressive newly renovated Harrington St. location on Saturday last. Best wishes to all at BCU, we wish them every success for the future. We are thrilled for the North Kildare Chamber as they continue to exceed their growth targets that were set out in their Strategic Plan. The Chamber in July 2013 now has 15 corporate members and in excess of 250 members. Pinta client, The Samaritans will launch it's '24/7' Talk to US' campaign today - the aim of which is to highlight to males that the organisations volunteers are available to talk 24 hours a day, seven days a week. Pinta are delighted to announce our selection as school plan improvement plan partners with two large secondary schools in Kerry and Donegal. Samaritans Ireland appoints Pinta to develop a strategic plan for the organisation for the next five years. Congratulations to Pinta client, the GAA as they announce plans to develop high performance purpose-built facilities for the Association at the National Sports Campus in Blanchardstown. 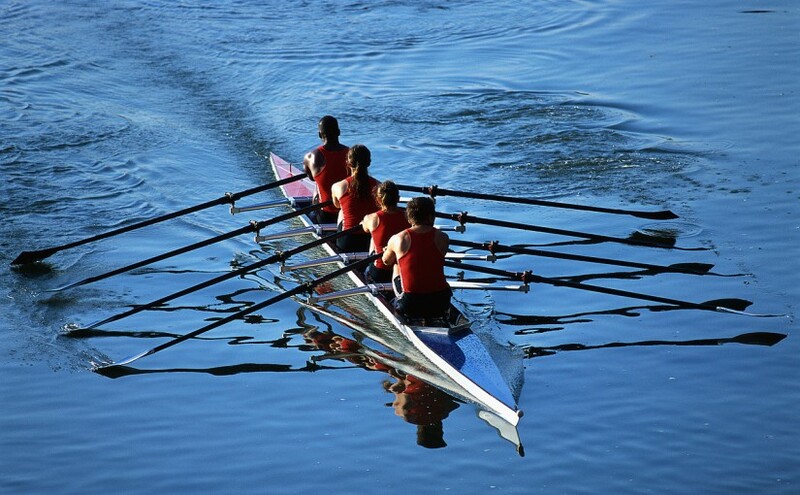 Pinta are working within the education sector to develop strategies with Second Level Schools. 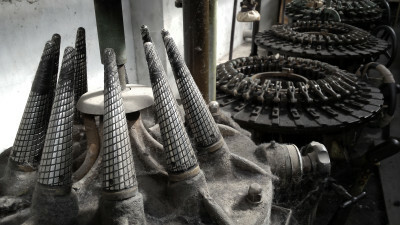 We have developed a brochure to showcase our process and case study. Click below to see a digital copy of our brochure. Congratulations to our client Bord na Mona who have again been recognised as RepTrak 2013 Ireland’s No.1 Energy company for the third year in a row and amongst the top 5 semi-state companies overall. 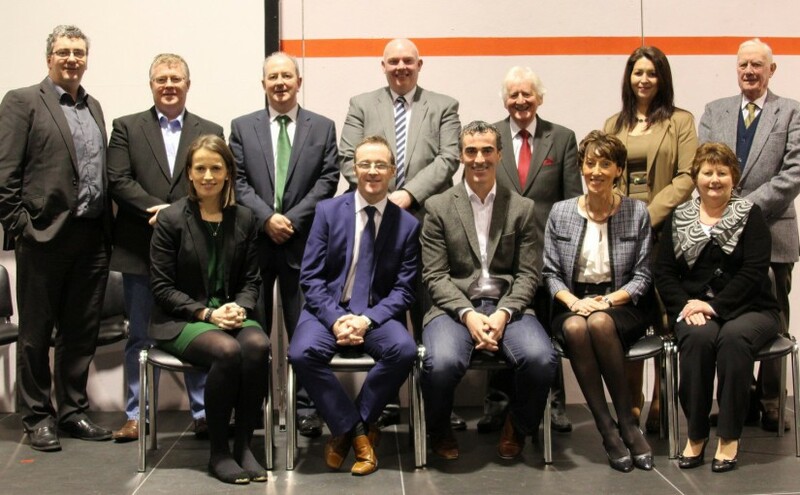 The Rosses Community College Launched their strategic plan with All Ireland winning Donegal manager Jimmy McGuinness in attendance. 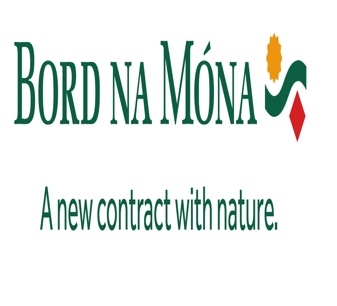 Pinta and Bord na Móna join forces once again to develop a corporate strategy for Bord an Mona group in March 2013. 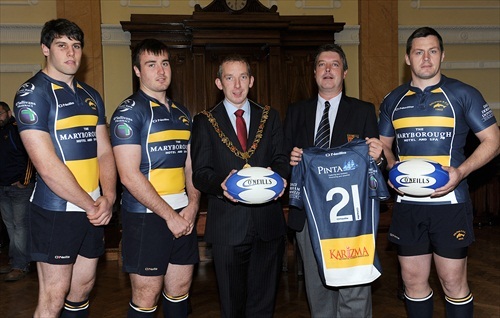 Pinta are proud to announce our jersey sponsorship with Dolphin RFC for the 2012-2013 season.